Keeping males singing throughout their school years and into adulthood has been a recurring subject of study for the past 50 years. Music educators and vocal leaders investigate the reasons behind why males sing or do not sing, but a shortage of male singers in private studios, college vocal programs, choruses, opera companies, and musical theater companies continues to exist in both the US and abroad. Join our distinguished panelists in a discussion about the issues surrounding low male participation in singing activities, and discover strategies that can be used to overcome this problem. Explore what we, as voice teachers, can do to help recruit and retain more male singers into adulthood. 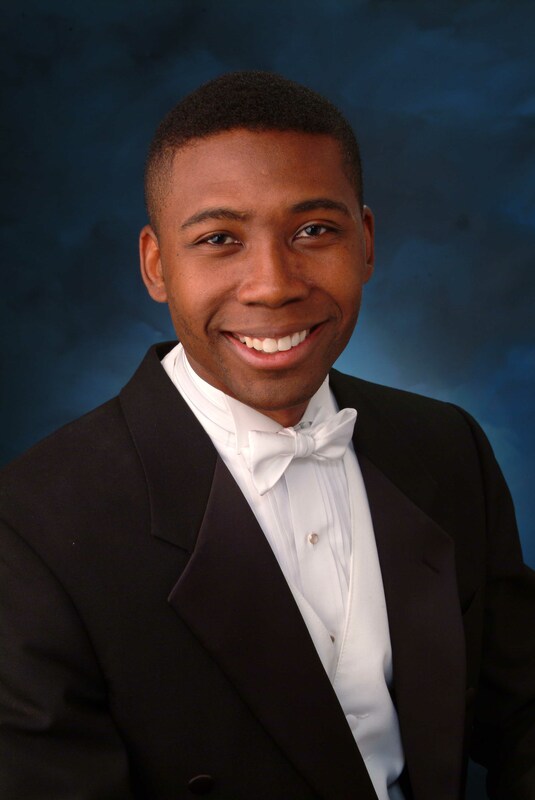 Rollo Dilworth is associate professor of choral music education and chair of music education and therapy at Temple University’s Boyer College of Music in Philadelphia. 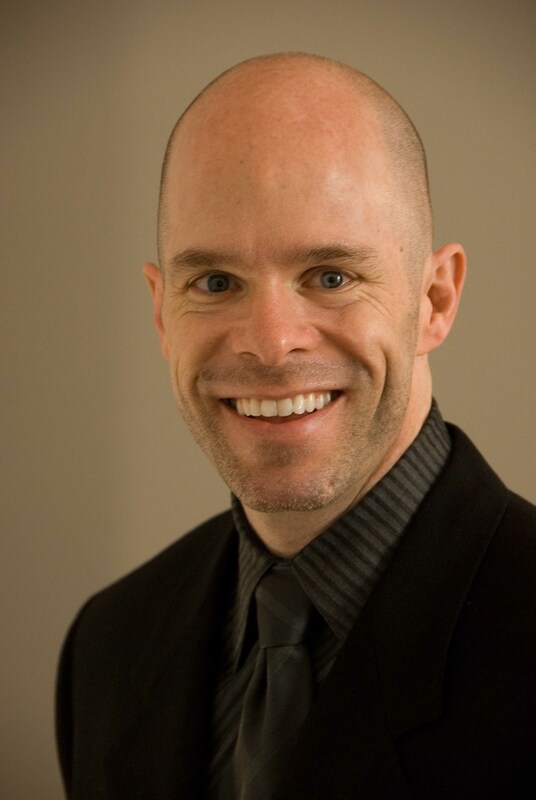 In addition to teaching undergraduate and graduate courses in choral music education, Dilworth is conductor of the Temple University Community Chorus. His choral publications can be found in the catalogs of Hal Leonard, Colla Voce, and Santa Barbara. His choral pedagogy book entitled Choir Builders: Fundamental Vocal Techniques for General and Classroom Use has been widely circulated among elementary, secondary, community, and church choral directors. Dilworth frequently serves as a guest conductor and/or clinician for festival and all-state choirs throughout the United States and abroad. His research interests are in the area of adolescent vocal development, social justice, social-emotional learning, diversity, and inclusion in choral settings. He currently serves as Repertoire and Standards Chair for Youth and Student Activities for the Eastern Division of the American Choral Directors Association, and is Chairman for the Chorus America Board of Directors. Murray Kidd has had a long association with Handel & Haydn Society and Boston Baroque- taking part in many of the world's most prestigious music festivals including BBC Proms, Tanglewood, Ravinia, Edinburgh, Norfolk Chamber Music Festival, and Boston Early Music Festival. 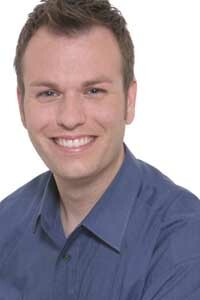 He studied conducting with Dr. William Dehning at University of the Pacific and completed his masters degree at New England Conservatory, where he studied Historic Performance Practice with Daniel Pinkham. 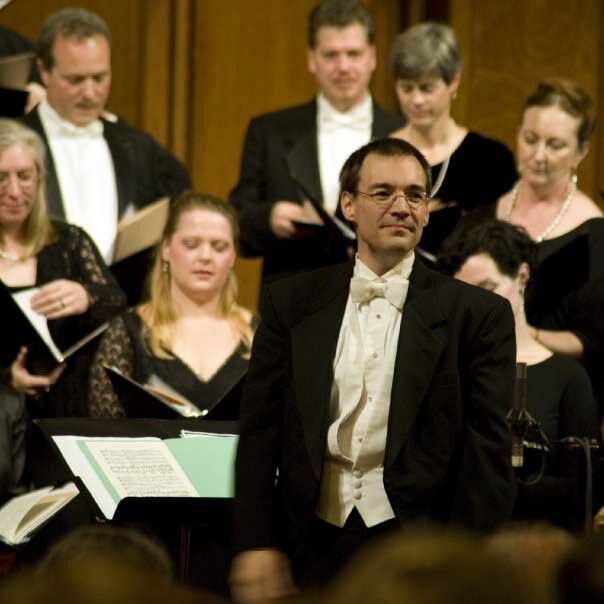 On the stage, Kidd has performed as tenor soloist with many premiere ensembles including: Boston Baroque, Handel & Haydn Society, Musicians of the Old Post Road, North Shore Philharmonic, Pro Arte Chamber Orchestra, Ensemble Abendmusik and Coro Allegro. Kidd is founder and director of the Boston Singers’ Relief Fund for professional singers of New England who are facing life-changing catastrophes, a program of Boston Singers’ Resource (BostonSingersResource.org). Patrick K. Freer is professor of choral music education at Georgia State University where he conducts the Choral Union. He holds degrees from Westminster Choir College and Teachers College, Columbia University. He has guest conducted or presented in 36 states and 17 countries. He will conduct 2014-15 honor choirs in China and Thailand and in the states of Colorado, Georgia, Oklahoma, New York, and Tennessee. His 2014-15 schedule includes research, presentations and/or teaching graduate courses in Belgium, Estonia, Singapore, and Spain, and in the states of Alabama, Georgia, Kansas, Maryland, Massachusetts, New Hampshire, North Carolina, Oklahoma, Tennessee, Texas, and Washington. 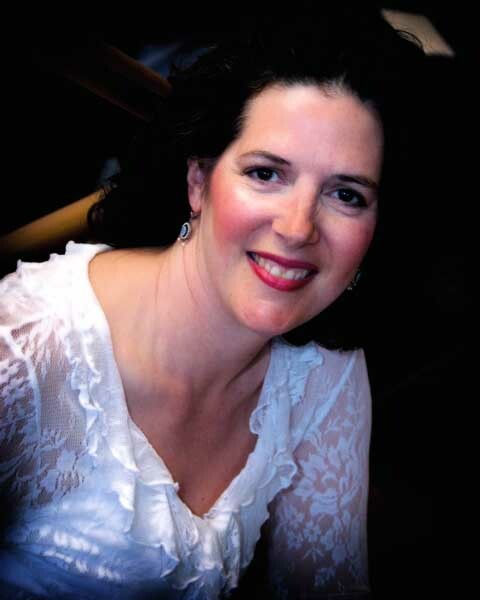 Freer is the academic editor of Music Educators Journal and has authored over 80 articles in most of the field's leading national and international journals. Publications include Getting Started with Middle School Chorus (named outstanding Academic Title by Choice), and the acclaimed DVD series Success for Adolescent Singers. Described as remarkably virtuosic by the Columbus Republic and transcendent by the Daytona Beach News Journal, tenor Aaron Humble originally hails from Northeast Ohio. As a versatile and vibrant singer, teacher, and conductor, Humble thrives across many styles and genres. Humble has enjoyed experiences in recital, concert, and chamber music venues in nearly every state in the United States as well as in Canada, West Africa, Italy, France, the British Isles, the Caribbean, Oman, Dubai and Palestine where he served as a judge on Palestinian Idol. During his tenure with Cantus, Humble has enjoyed solo appearances with the St. Paul Chamber Orchestra and the Boston Pops and has been heard numerous times on Performance Today and A Prairie Home Companion with Garrison Keillor. When he’s not singing with Cantus, Humble teaches voice at McNally Smith College of Music, serves as the artistic director of the Minnesota Compline Choir and enjoys leading clinics and festivals. Joseph Stillitano has been teaching music in the Westborough Public Schools since 2001. He was both the high school and middle school choral director through 2012 and has since been the middle school choral director and general music teacher. He holds dual Bachelor of Music degrees in vocal performance and music education and a Masters of Music Education from Ithaca College. Other recent teaching engagements include being the founding conductor of the Handel & Haydn Society’s Young Men’s Chorus (2006-14) and voice/singing teacher at Boston University’s Summer Theatre Institute (2003-05). He was a former conductor of the Ithaca College Men’s Chorus and served as the MA ACDA Senior High School R&S Chair (2003-05). His choral arrangements have been heard in high school, middle school, elementary school, collegiate and community choirs throughout the Northeast. He regularly serves as a guest conductor and choral clinician for all age levels, but does most of his work with high school and middle school. 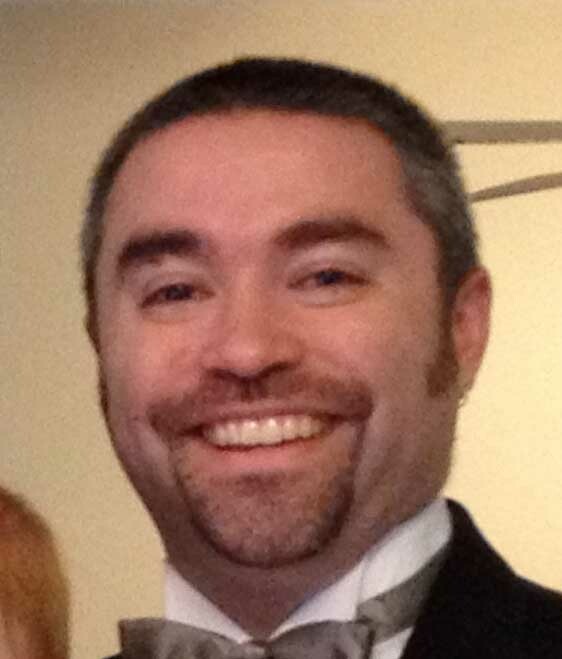 He has also sung as a tenor soloist and member of the Masterworks Chorale and the Mystic Chorale.